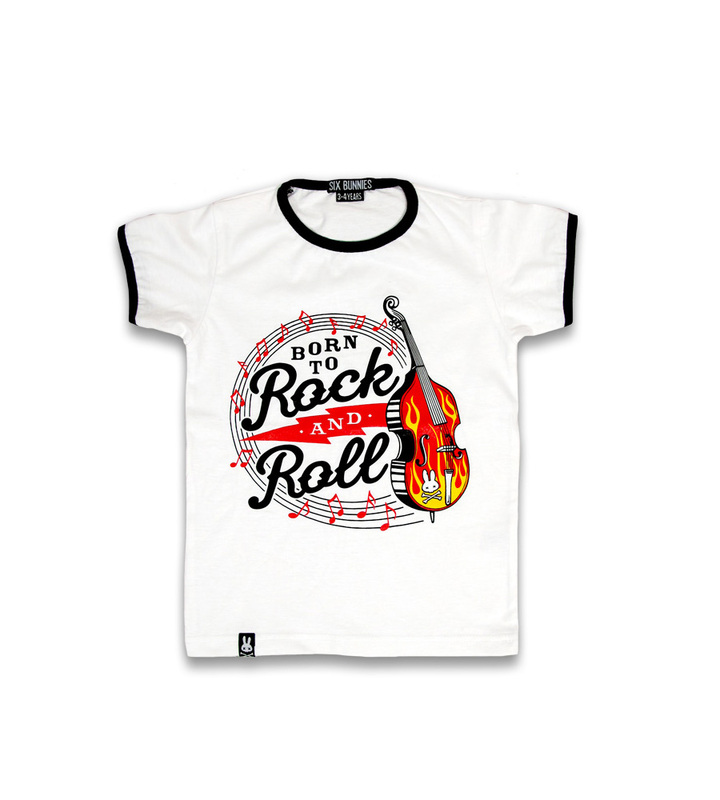 Want to go rockabilly casual? 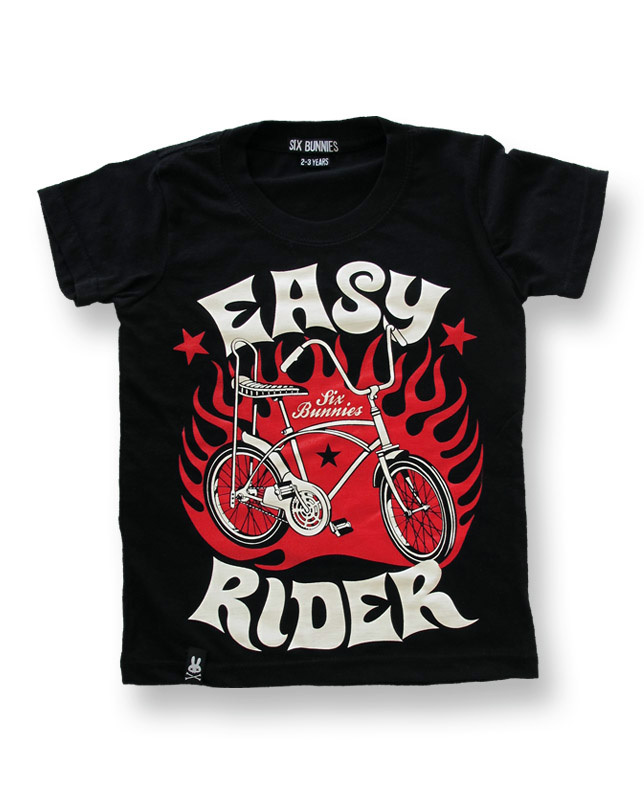 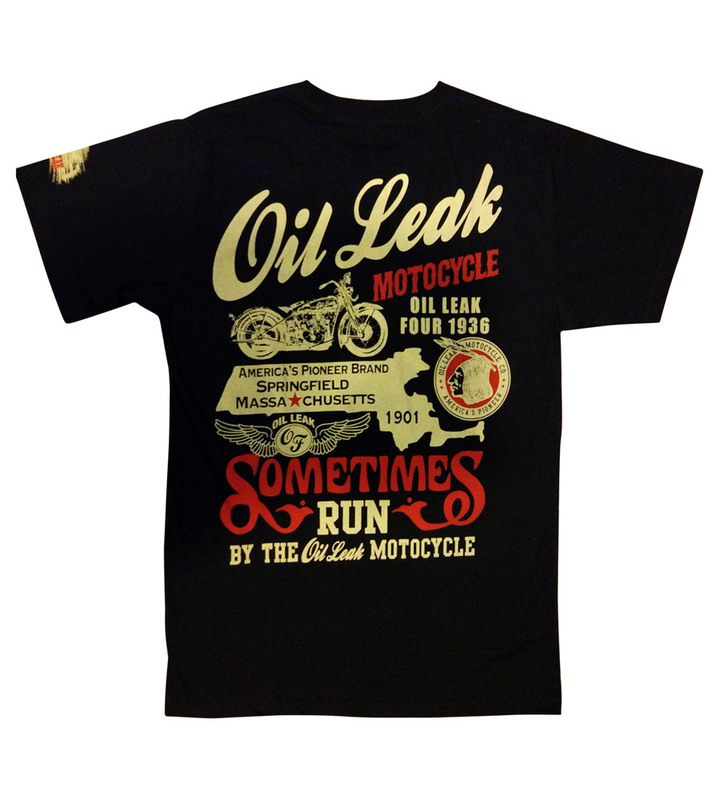 Then check out this “Norton Created Speed King” men’s t-shirt. 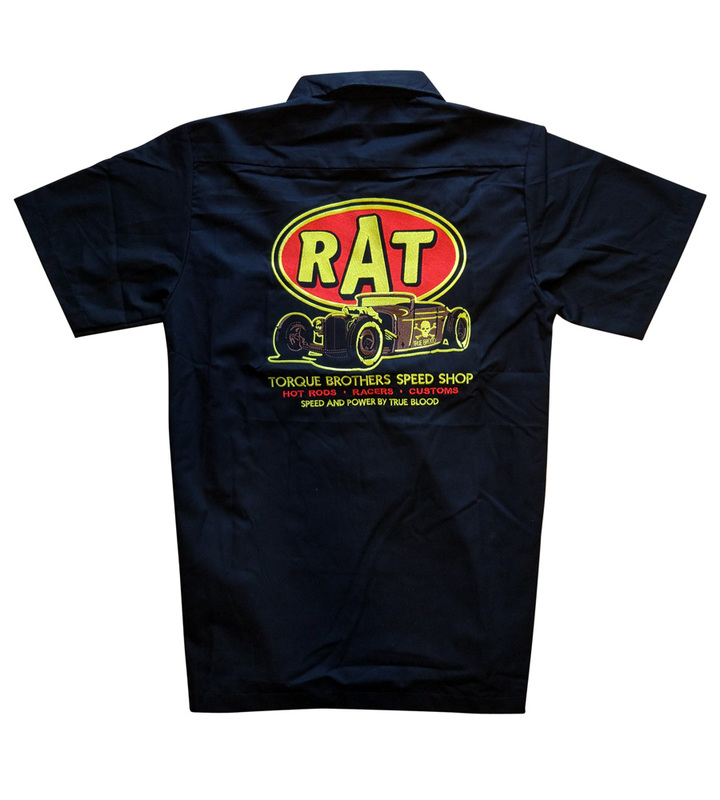 This shirt is perfect for nights out playing with the band, or day dates with that hop-scotching, cherry-lipped pin up girl of your dreams.